Record snowfall in St. Paul this year is now melting rapidly due to warm temperatures and heavy rainfall and causing major headaches. Water is leaking into basements, well rooms, window wells, and windows, coming in at a high rate, leaving homeowners to scramble trying to bail out the incoming water as fast as it rushes in. Moisture in the house is bad medicine. It can lay seed to black mold and other things that grow nasty's in the dark recesses of some of these older St. Paul homes. 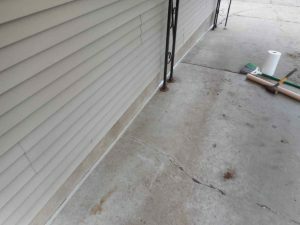 Dampness can cause a multitude of problems like ruined carpets, woodwork, store belongings, sheetrock, insulation, and wall framing. Not to mention a really bad smell that is very hard to get rid of once you have it. Most of the water that becomes a problem is surface water. 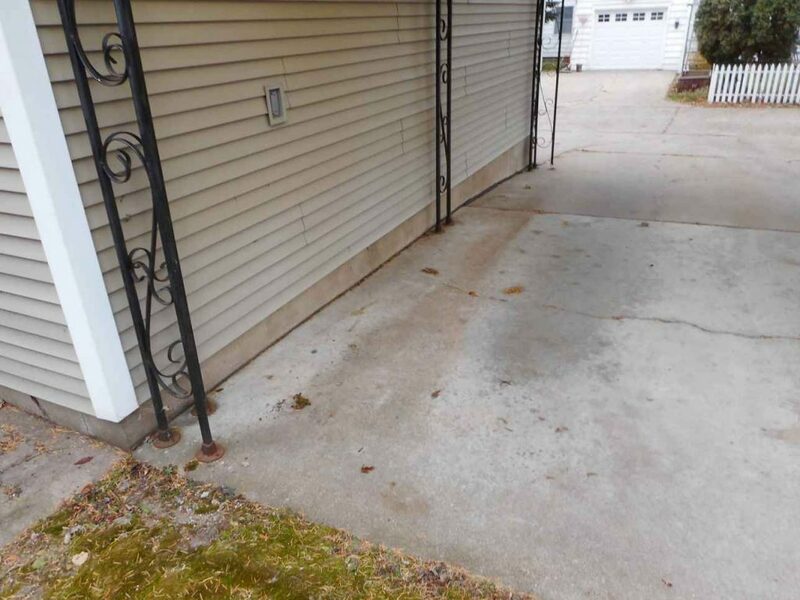 Snowmelt off the roof, as well as snowmelt from other places around the yard, is not draining away from the homes foundation walls properly as it should. 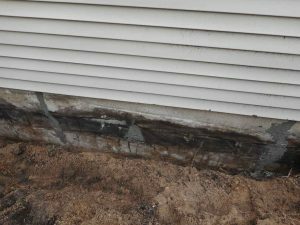 From there water enters the home through cracks and holes in the foundation walls or into window wells that fill with water, resulting in a wet basement. The good news is three is hope for these people! 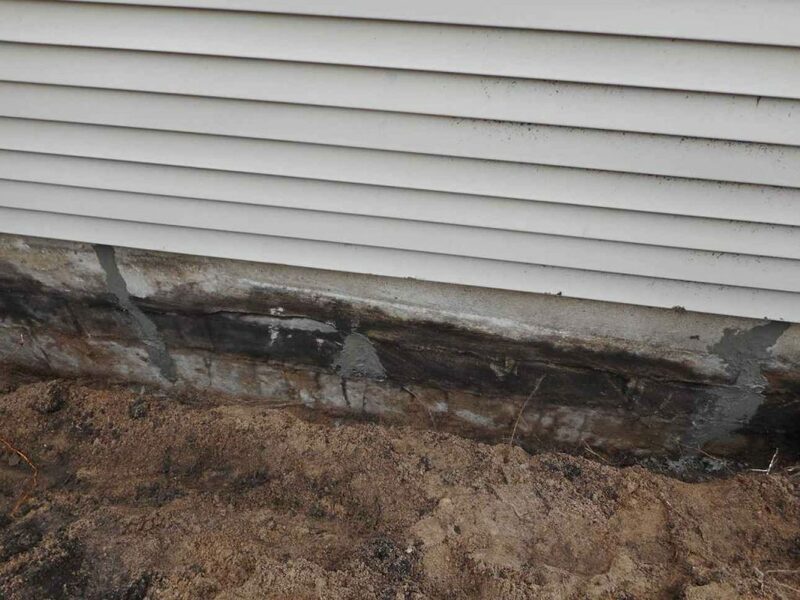 These drainage issues can be solved by identifying the problem areas around the home where the water is entering. Then designing a method to control the drainage around the problem areas and excavate, locate and seal the cracks and holes. 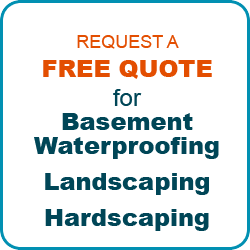 Some basement waterproofing companies will only want to work from the inside of the house. Busting up the basement and installing a sump pump system that only catches the water AFTER it has already breached your home and then pumping it back outside right where it just came from. 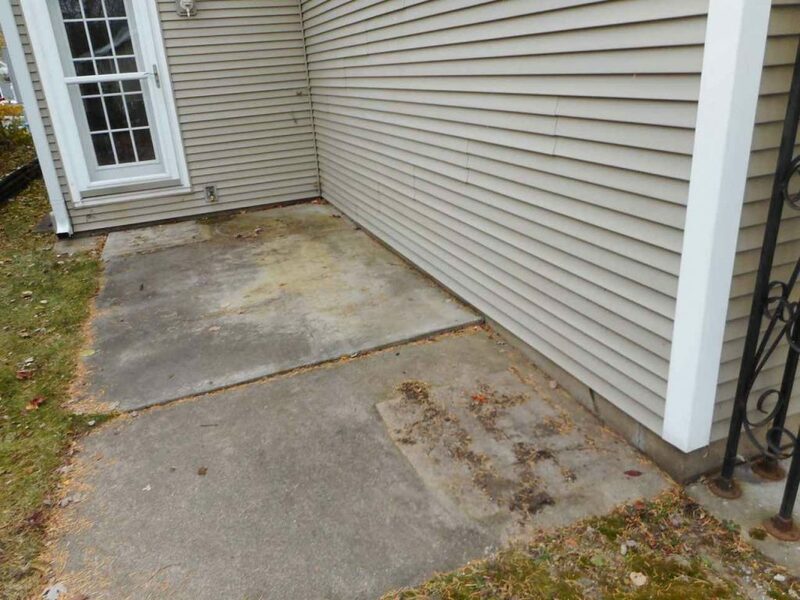 If this type of system fails for any reason your basement will flood again! 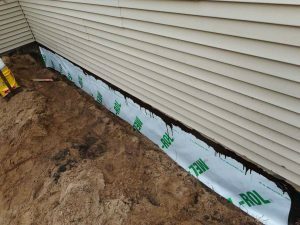 There is a common sense waterproofing company that fixes these issues from outside the home, at the root of the problem, AAA Reick's Landscaping and Waterproofing. This company uses proven, common sense methods to fix those problems. Saving you the expense, mess, and headaches of installing an indoor sump pump system. 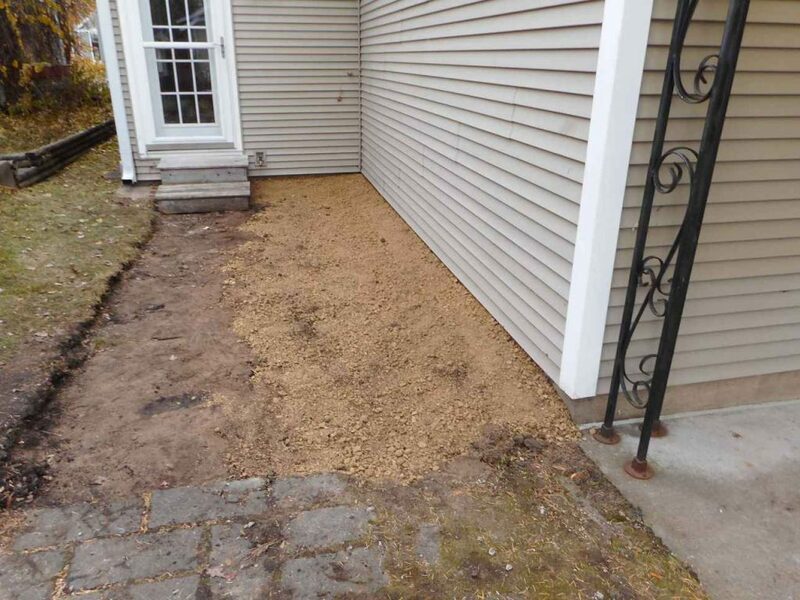 AAA Reick's Landscaping and waterproofing have been successfully waterproofing St. Paul homes for over 30 years. Licensed, bonded and insured. 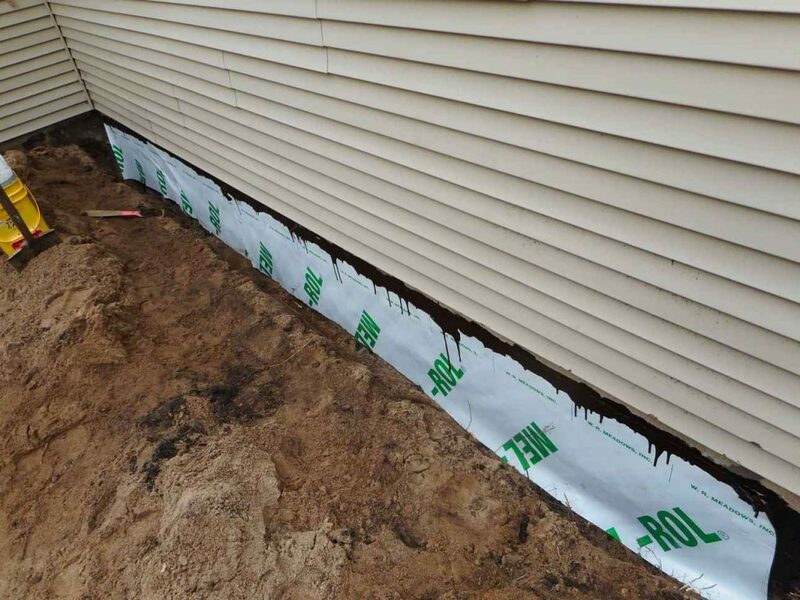 We are familiar with the construction of your older homes and what it takes to keep them safe and dry. 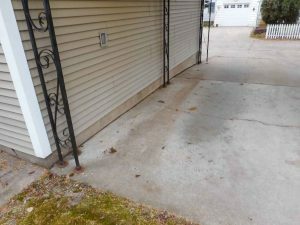 We are willing to come to your home for an inspection of the property and develop a plan to solve your unique problem. 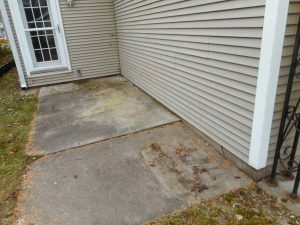 Call (651) 583-5036 for St. Paul basement waterproofing to set a time and date for your inspection.